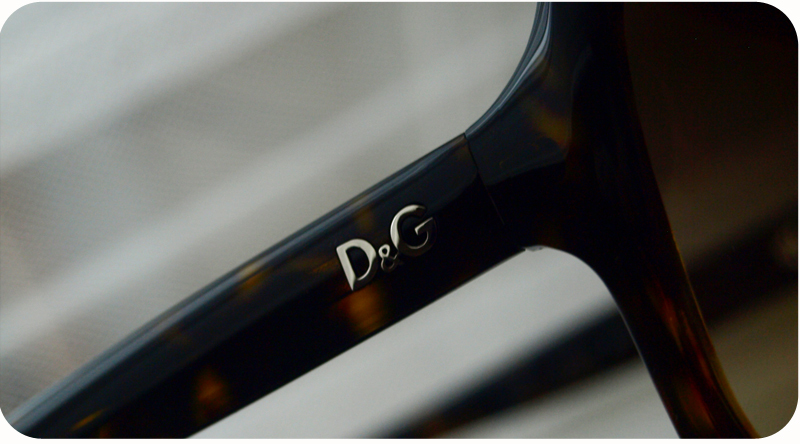 "This simple but seductive frame by D&G is simply gorgeous. 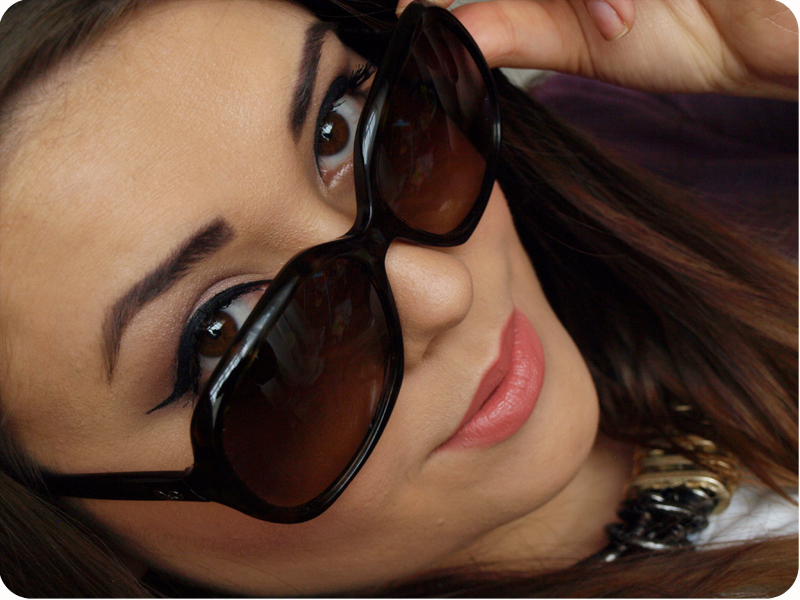 Its sophisticated elegance is well suited to the female face and its oversized lenses are right on trend. Rounded edges soften the frame, making it really easy to wear, and its beautiful colour selection flatters all skin tones." 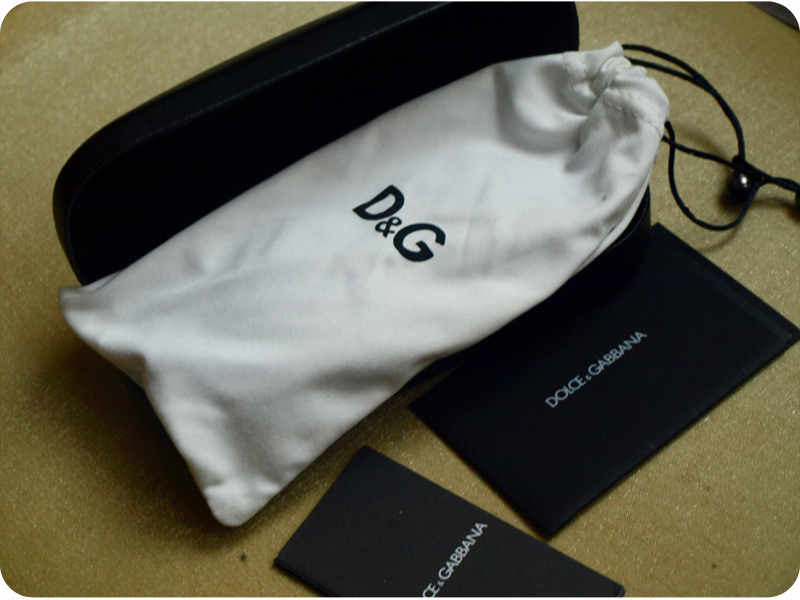 I always wanted a pair of D&G tortoise sunglasses, but never ordered them for some reason. 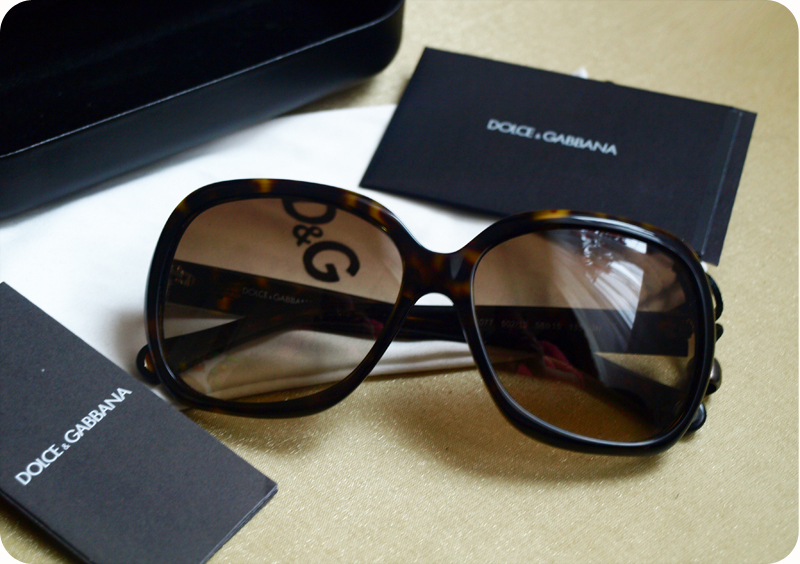 I bought cheap sunglasses with tortoise effect frames before and I loved them, so I knew that I will fall in love with D&G ones. I picked square frames, because they are my favourite shape. 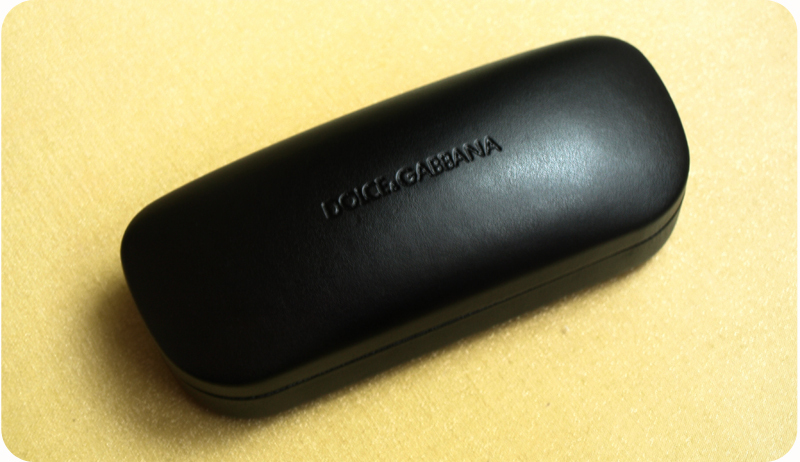 There is one thing I always worry about when I buy designer sunglasses- somebody can sell you a fake, especially on ebay. I bought a couple of things from ebay thinking that they are genuine, but unfortunately they were fake. Now, I only buy sunglasses from trusted retailers, to make sure that they have filters and won't damage my eyes. The website I got my sunglasses from is called sunglassesshop.com. They are an authorised dealer for every brand they sell, so you will always get genuine, top quality products. The delivery was super fast and my package arrived the next day. 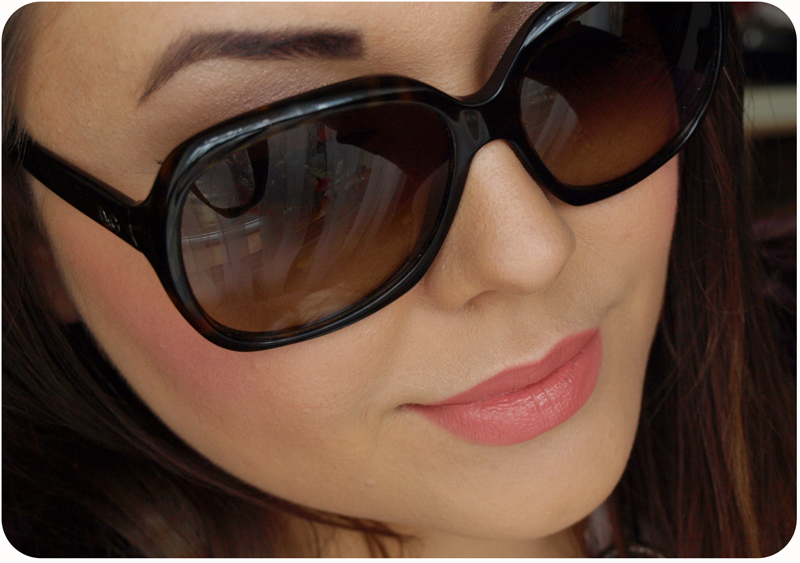 Lovely people at sunglassesshop.com are sponsoring a pair of Polaroid Tortoise sunglasses worth £37.00 for one of my lucky readers! The giveaway is open internationally! All you need to do is follow the steps in the rafflecopter widget at the end of my post.